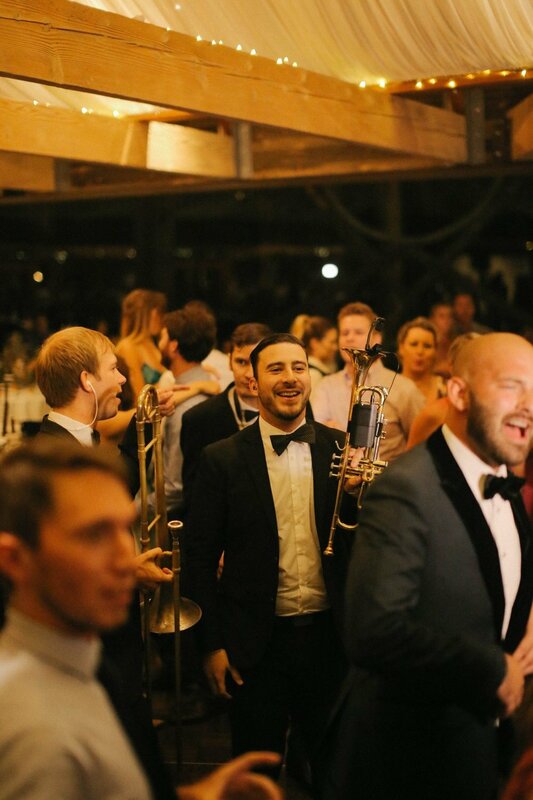 Downbeat LA is no stranger to the gorgeous Malibu venue, Calamigos Ranch. 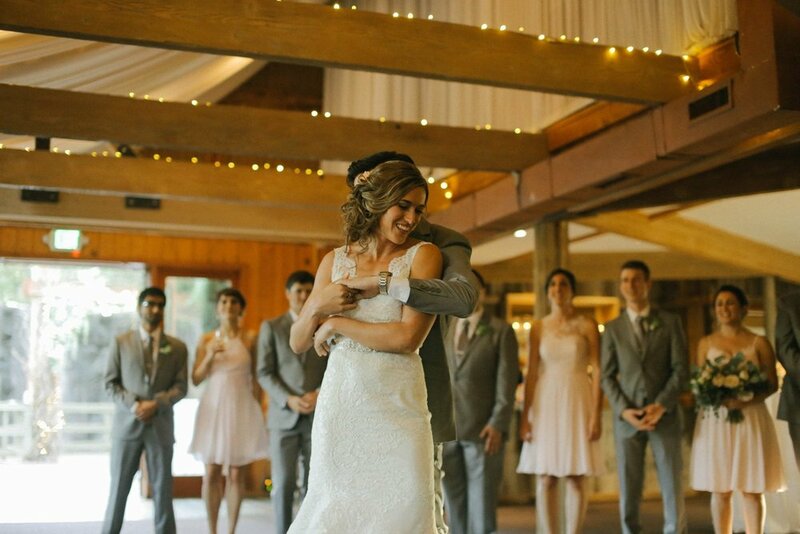 Dance band Soultones recently performed at a wedding in The Oak Room, with a ceremony site located in front of a sweeping waterfall and the indoor reception featuring glass walls and vaulted ceilings with twinkle lights and billowing fabric (gorgeous!). Soultones provided the music for the ceremony, cocktail hour and reception! The band featured a full horn section and a DJ to keep the party going between sets. Dance battles and sing-alongs ensued as the night progressed, and the bride and groom even took the stage! For more information on how to book Soultones for your wedding or special event, click here. For more blog posts by Downbeat LA, click here.